It’s not a stretch to say that water is often the bane of any house. 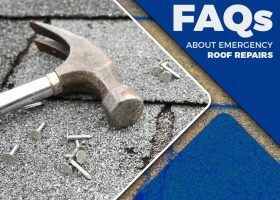 Most roofing problems originate from water exposure, damage and leaks. 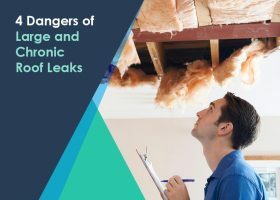 Despite being a regular roofing problem, they can cause great damage if unaddressed. 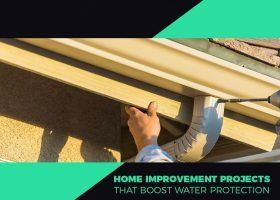 At Roof Masters, we discuss home improvement projects that boost your home’s defense against water. 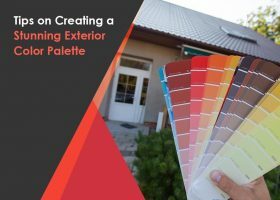 Curb appeal is an important consideration when you’re doing a home improvement project. It’s defined as the attractiveness of your property and what surrounds it when you look at it from the street. 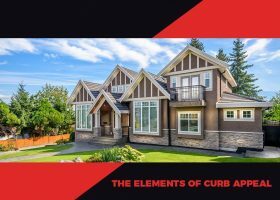 Curb appeal is made up of various elements, each of which you must address to boost the overall beauty of your home. Roof Masters discusses them below. Although asphalt shingles remain a fairly popular choice for most homes, metal is fast becoming the next best thing. Once a material thought to be strictly for industrial and commercial roofing, metal is a viable residential roofing system, surpassing asphalt shingles in many aspects. 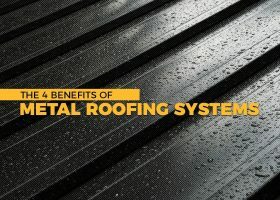 At Roof Masters, we list the four benefits of a metal roof. 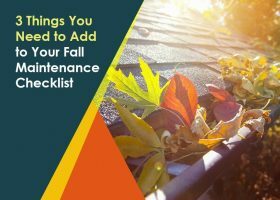 Your roofing is more than just the biggest aesthetic part of your home; it’s also responsible for protecting the home and ensuring adequate comfort levels throughout the year. 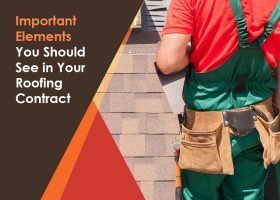 So, when you’re faced with unexpected roofing repair, it’s easy to find yourself at a loss.